No matter how specialized experienced craftsman's skills may be, he needs the perfect tools to get the job done --and churn out many fine creations. 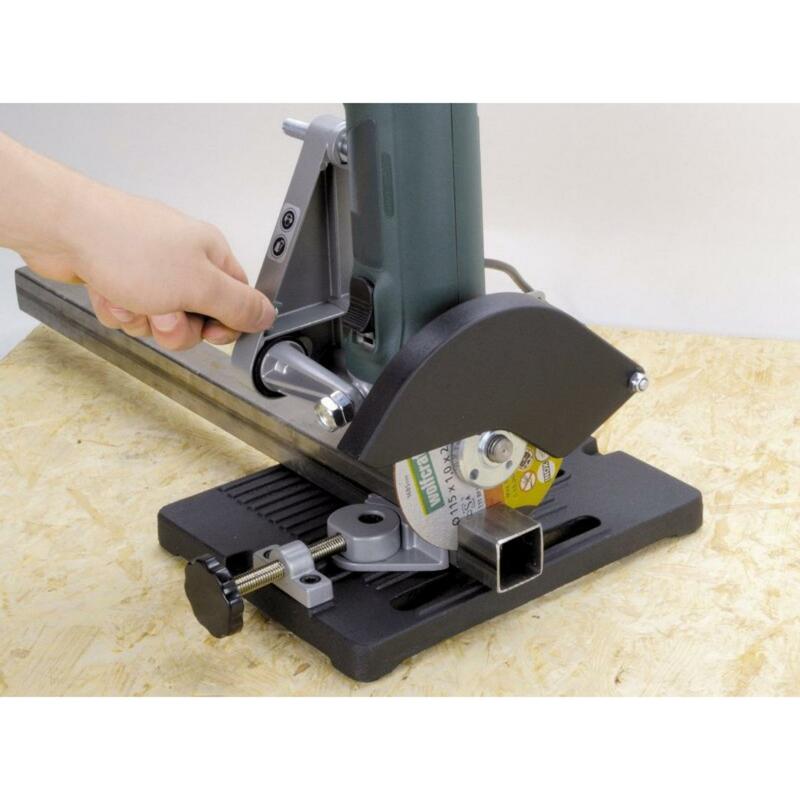 The 115/125mm Angle Grinder Stand provide you with a great tool to finish up those angled projects to perfection. 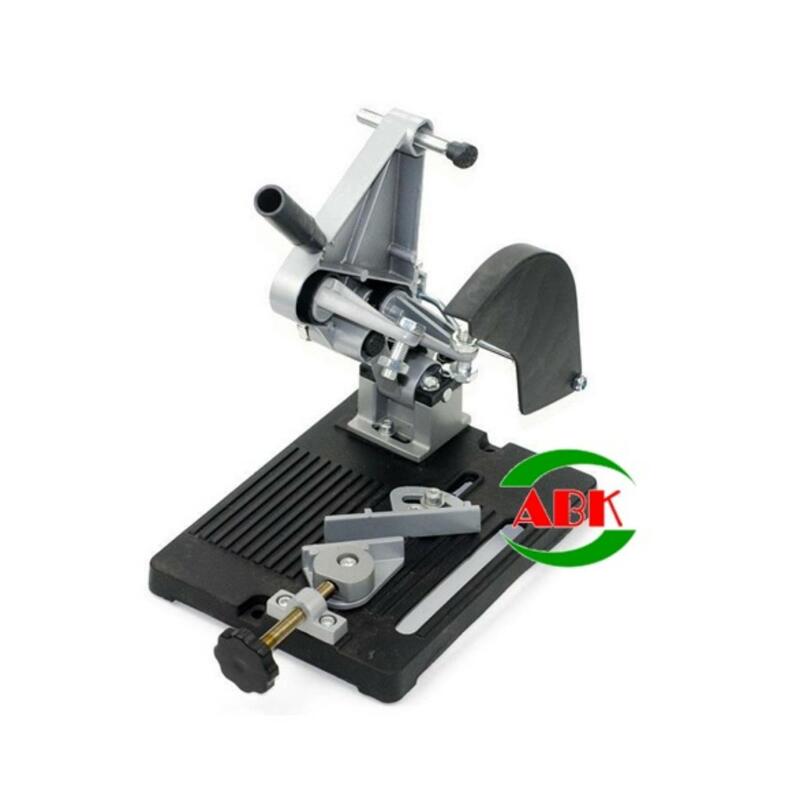 The 115/125mm Angle Grinder Stand enables you to sand and grind at perfect 115mm-125mm degree angles. With its Aluminum alloy material, this allows you to have a tool that will surely last a long time.